We try to make your journey as smooth as possible. 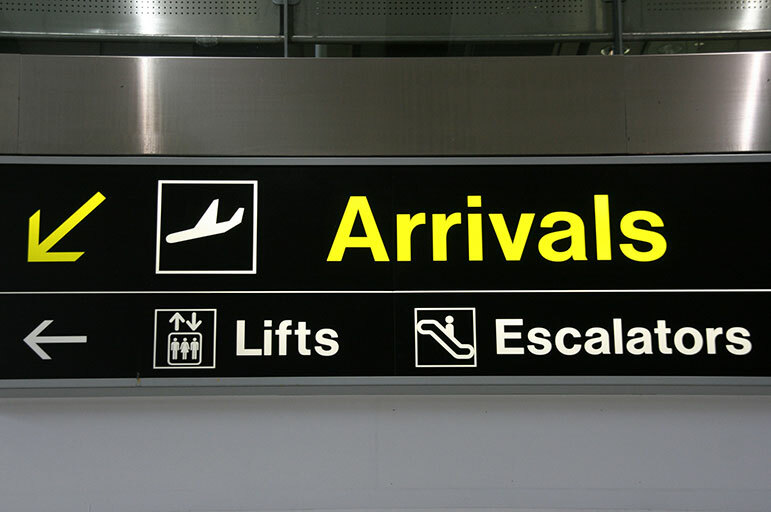 You’ll find details of all your travel options from UK airports on this page. Contact the International Development Office if you’re not sure what’s best for you. And if you’d like us to pick you up from Heathrow airport, book your place here when you know your flight options. Practical information on planning your journey to Nottingham from UK airports by coach, taxi or train. Find out about our taxi service from UK airports to Nottingham. 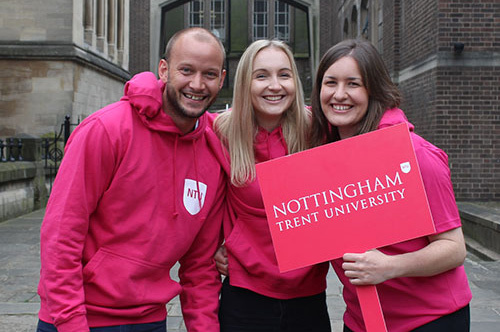 Book your place on our free airport pick-up service from London Heathrow to Nottingham.